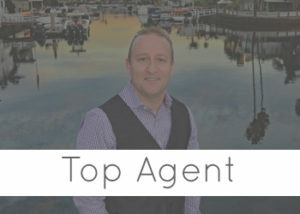 If you are looking for an Irvine real estate agent, you’ve come to the right place! 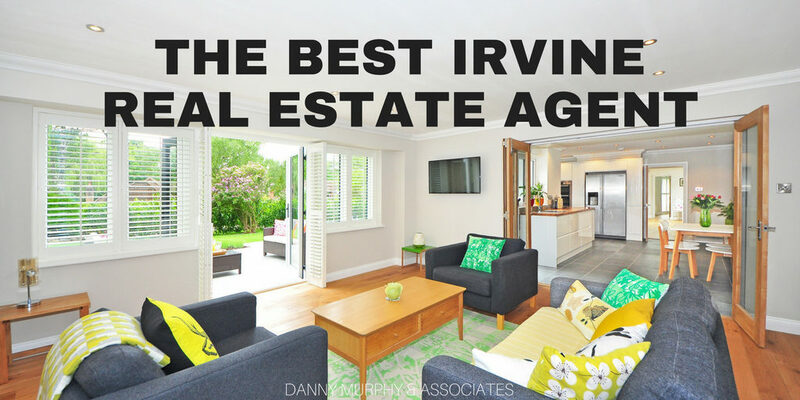 Today I’m sharing with you some of my experience, info, and knowledge on the Irvine, CA area. Check out some of these great homes that I’ve sold for clients and as always, let me know if you have questions or would like help buying and selling in the Southern California real estate market. Being an Irvine real estate agent means something a little different each day. I don’t just show houses and fill out paperwork, I get to work with some amazing professionals to offer services and features to my clients that are unique and top of the line! While these services are designed to help homes sell quickly and for the best price, they’re just half of the equation. I also work with many professionals on the buying side of the Irvine real estate market to help my clients buy their dream homes. 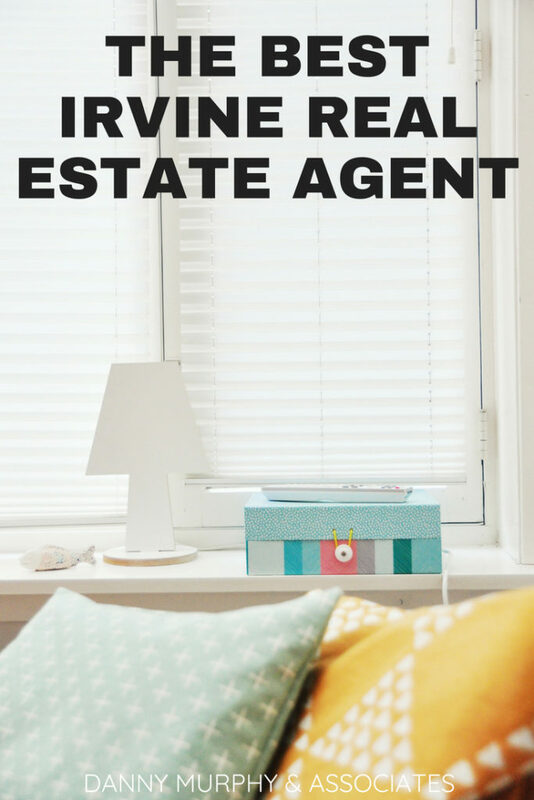 Being a part of First Team real estate (the largest broker in Southern California) means that I have access to the tools and the knowledge to make your home buying experience a success! The real estate world is based on comparable sales right? 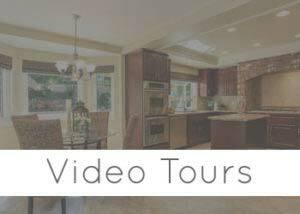 So let’s take a look at some of the amazing properties I’ve had the chance to sell in Irvine. Irvine real estate is a great option for lots of reasons. Take a peek at these properties that have sold in the past, you can click through to each one to see more info on the property and sale! 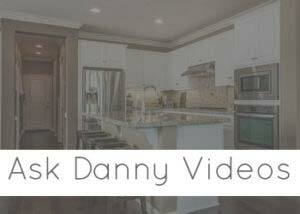 Here are some video tours of some of these amazing properties that I’ve had the pleasure of selling in the Irvine, CA area.